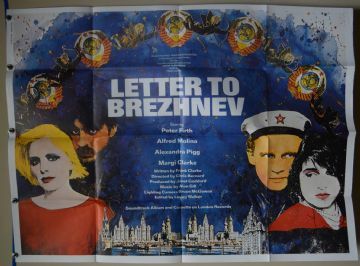 Letter to Brezhnev (Palace Pictures,1985) UK Quad 30" x 40"
A magnificent poster featuring Peter Firth, Alfred Molina and Margi Clarke. 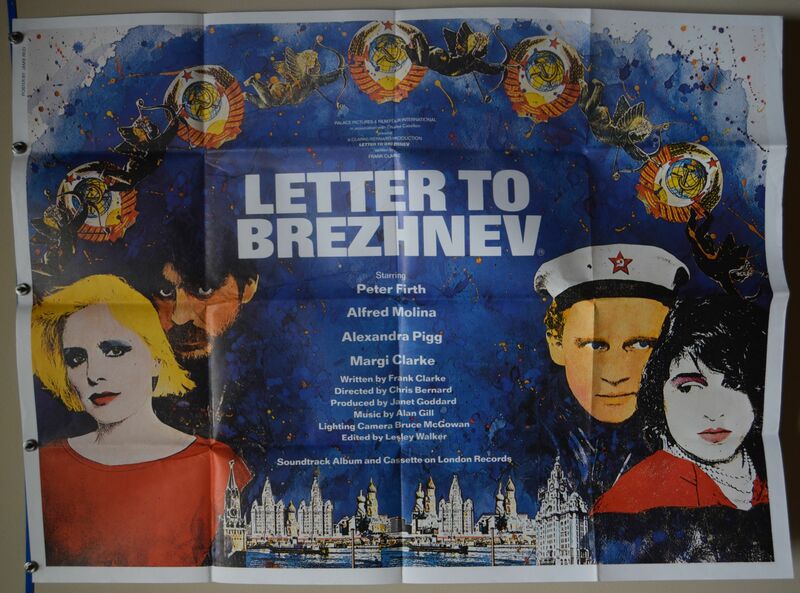 This poster is in wonderful condition. Grade: (C9) Very Fine to Near Mint.